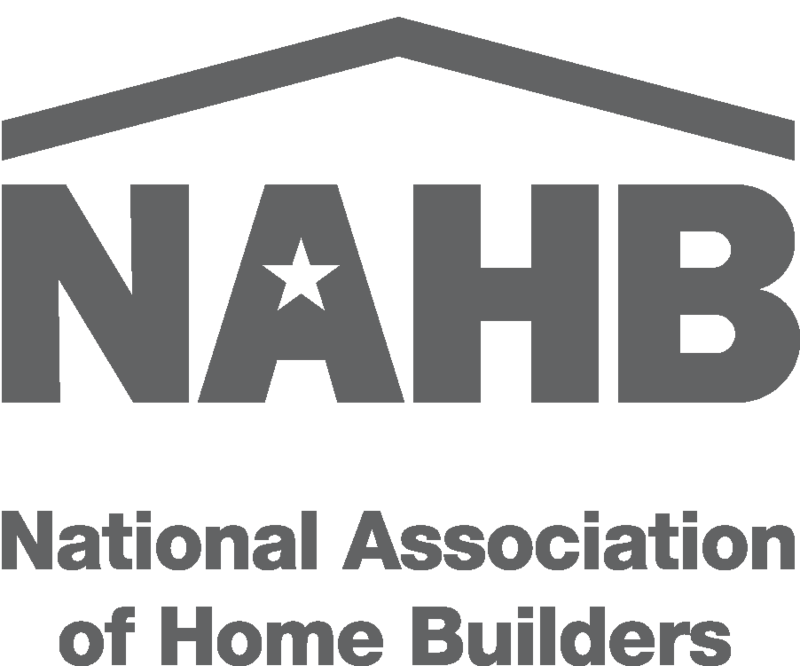 Contact your local home builders’ association to obtain a list of builders who construct homes in your area. 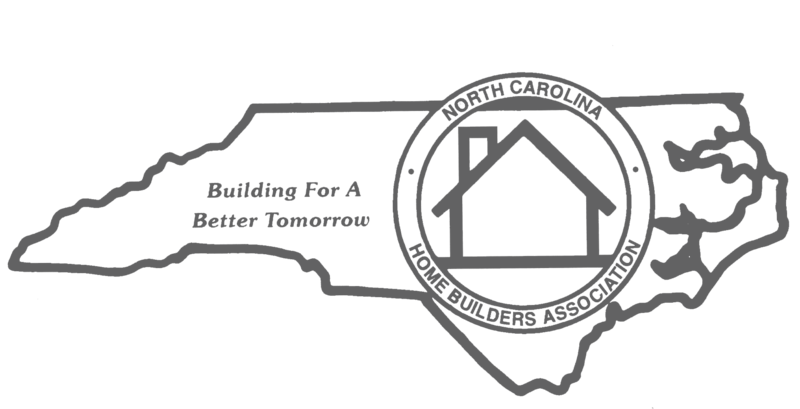 You can view a full Asheville Home Builders Member List by clicking here. The Asheville Home Builders Association produces a Self-guided Home Tour each year. Builders open their new construction projects to the Asheville community to tour and learn about ideas and the building aesthetic that each builder has. While this tour is open in October, visit the Parade of Homes Website to view the tour online as well as a list of participating builders.